Wyoming Junior High School student Caitlyn Bulthuis’s persuasive speech about the nonprofit organization 20 Liters will have an impact on the lives of people more than 7,500 miles away. Giovanni Diaz’s speech is helping share a powerful anti-bullying message students his age need to hear. Delaney Buchanan’s is helping fight, Ehler’s Danlos Syndrome, a disease that has led to the death of several of her family members. That’s the power of writing, and what Advanced English teacher Shantel VanderGalien wanted to teach students by challenging them to write about a nonprofit organization of their choice. Your voice can make a difference, she told them. Students, tasked with convincing peers their chosen organization was making the most impact, selected causes they were passionate about, from feeding low-income families to cancer research. 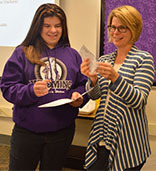 Once students presented their speeches, three separate classes voted on the local organizations they thought most deserved a donation. Recipients of $200 checks were nonprofits 20 Liters, Steps for Stevie, and the Be Nice Campaign. VanderGalien received donations for the project from local businesses Falcon Custom Homes and Redwater Restaurant Group. She and her husband also donated. Students can use writing to make a difference even without financial resources of their own, VanderGalien said. Because of what Caitlyn wrote, at least 10 people in Rwanda will have access to clean water by way of filters provided by 20 Liters, an organization started at Mars Hill Church, in Grandville. For 20 Liters, money will go toward solutions for filtering contaminated water and making it drinkable. One type of mechanism, slow-sand filters, cost $140 for parts and installation, and serve up to four families for 10 years. Cheryl Molhoek, advancement director for 20 Liters, said she is impressed by the students’ efforts. “I think the power of students is incredible. Their individual and collective impact is so significant,” she said. Caitlyn said she wrote about 20 Liters because of her connection with the cause through Mars Hill, where she attends church. She and her family have participated in Walk for Water, an annual fundraiser for 20liters. “It’s pretty cool the fact that my word got to someone and they thought it did the most good,” Caitlyn said. Several students chose to write about Be Nice, a campaign run through the Mental Health Foundation of West Michigan. Giovanni Diaz received the most votes for his essay on the importance of spreading the anti-bullying message. He combined research and personal experience in writing his essay. He said he’s seen bullying first hand. “Many kids are getting bullied lately and I believe the non-profit is made for a reason, to change people’s behavior and make a difference,” he said. Schools participate in Be Nice through elementary workshops and middle and high school leadership programs. 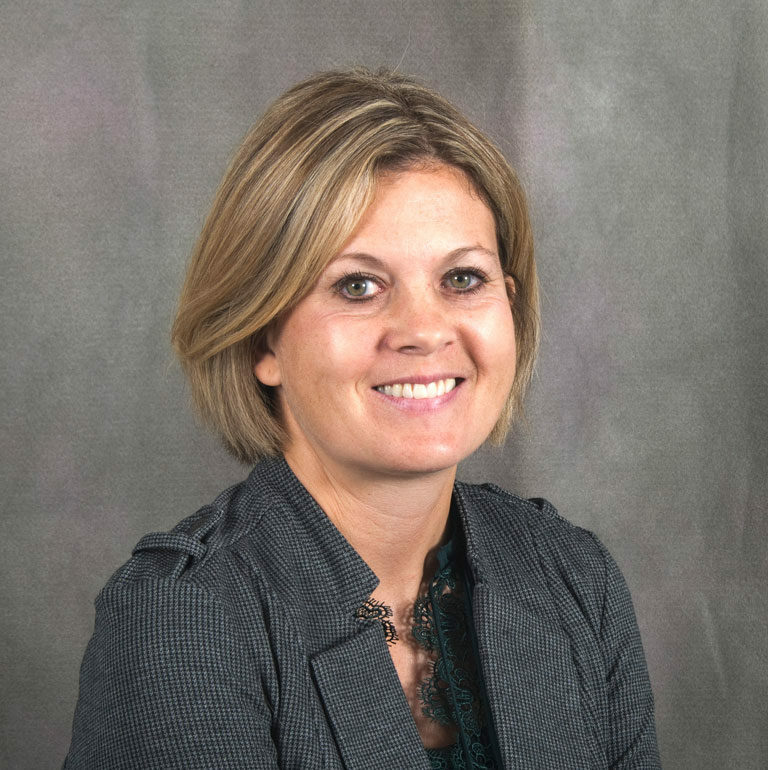 The donation will help fund workshops at schools with limited financial resources, said Kandice Sloop, education coordinator for Mental Health Foundation of West Michigan. Delaney’s chosen organization, Steps for Stevie was named in honor of her cousin 6-year-old Steven Yaskick, who was diagnosed with Ehler’s-Danlos, an inherited connective tissue disorder. Delaney wrote about losing her grandfather and her uncles all when they were in their 40s from the disease. Her grandmother accepted the donation for Steps for Stevie, created with the mission to spread awareness and support research on Ehler’s-Danlos.